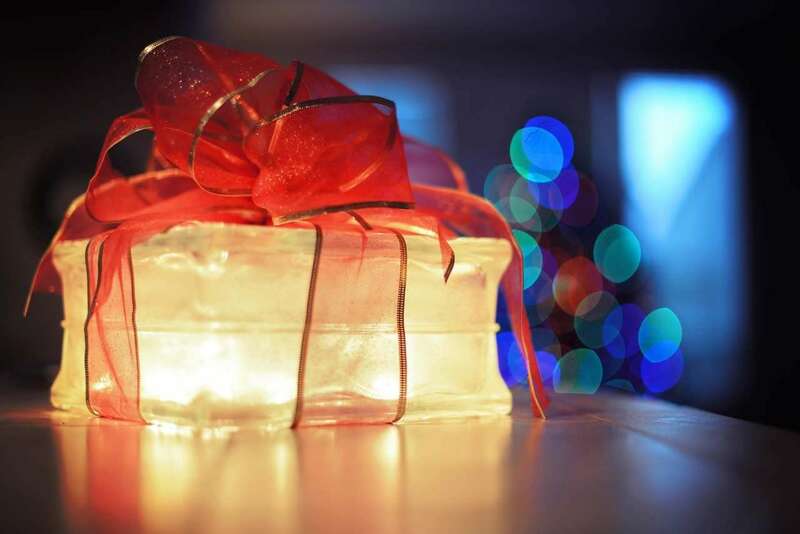 Home>Party Rental News & Info>Who is 24 Hours Party Rentals? 24 Hours Party Rental Miami is a company that provides recreational services in line with event rental services. The company had its humble start in 2000. Yes, we have been active in the industry for more than fifteen years. 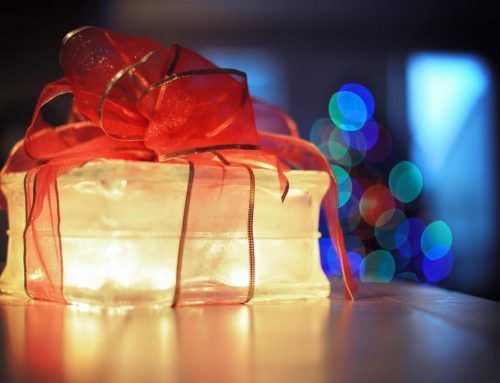 At 24 Hours Party Rental, we acknowledge that our biggest asset is our customers. As such, we strive to improve our services gradually to keep our customers happy and attract new customers. We also strive to ensure that each customer gets value for his or her money. Our continued practice in the industry also ensures that we attract and retain employees who are competitive, experienced, and have the expertise to provide our customers with high-quality services. 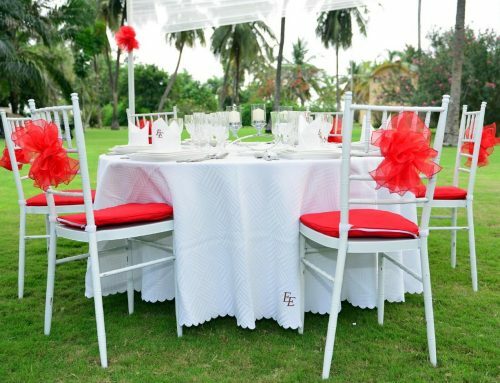 If you still do not know where to find tables and chairs to rent in Miami near me, party rentals, or kids party rentals, look no further than 24 Hours Party. 24 Hours Works With All Parties, Small Or Huge! Whether you are planning for a huge event that will host hundreds of people or just a small family gathering, you can trust 24 Hour Party Rental to provide you with all the services and products that you need to make your event unforgettable. We give our clients access to party items such as chair rental, skirting, electric panel cables, staging services, dance floor rentals, tents for rent and party structures of different sizes, tables, display drapes, and many other unique products that are meant to add more fun to your party. We make sure that the party lives up to your desired standards. You do not need to keep searching for party rentals near me online, call us and we will sort you out. 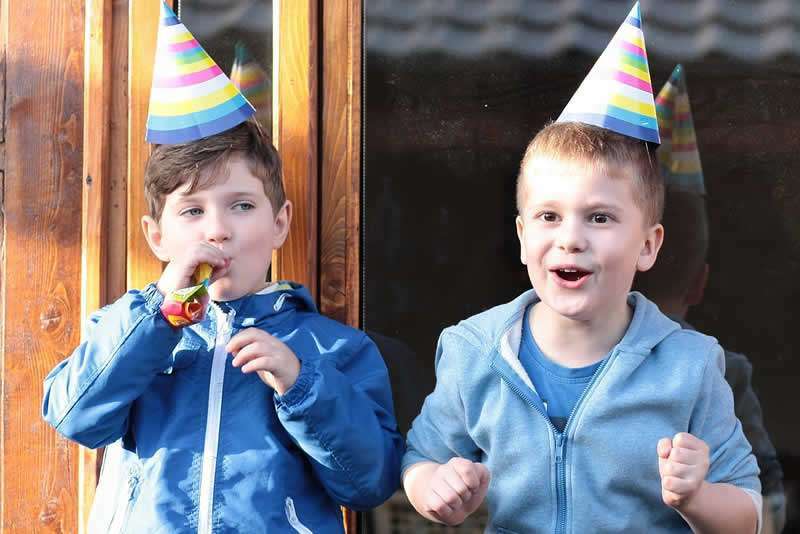 Besides helping clients find reliable events and party rentals, we also provide kids party planning services with the help of our event rental specialists. 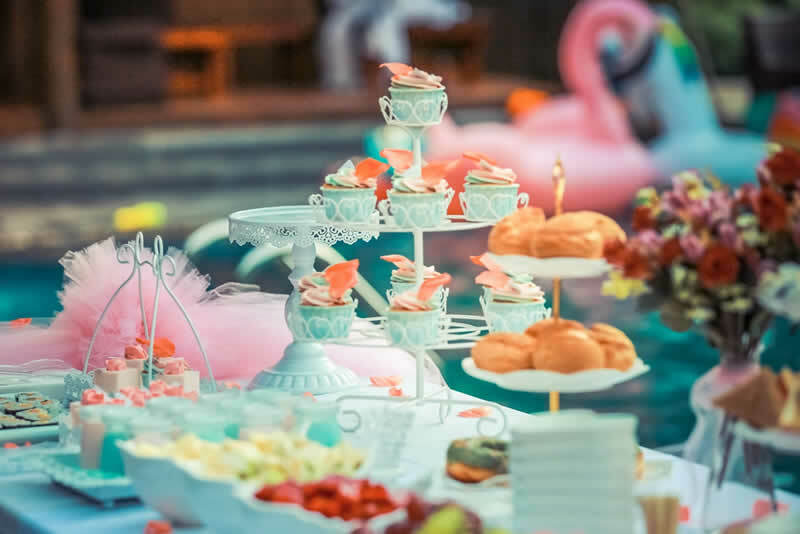 Many people look forward to organizing kids’ party rentals through an event rental specialist, but without the necessary preparations, you are likely to be disappointed by the turn of events. Below are a few tips that can help you find the best kids party rentals. 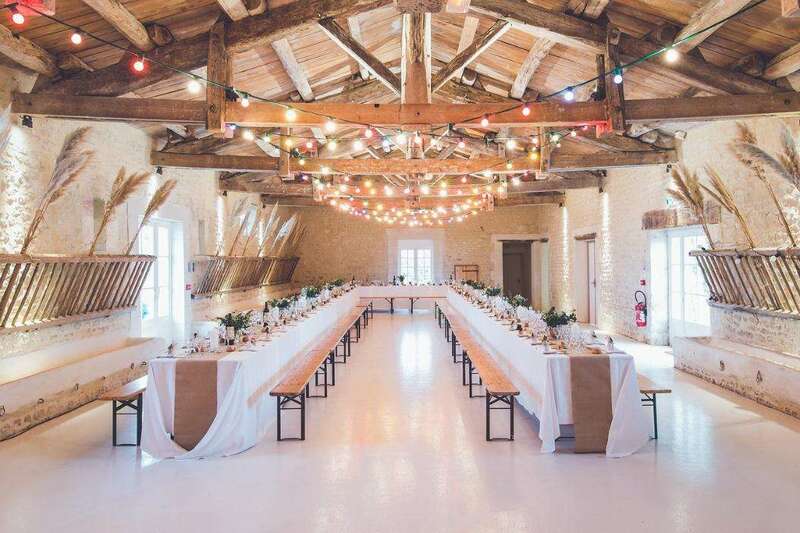 They involve using an event rental specialist who will help you find rent tables and chairs near me and party rental near me. Previously, most people preferred the tradition invitation cards being sent by mail to invitees of a kids party or party rentals near me. Although the manual invitation cards can be very appealing, they can be quite expensive compared to electronic invitations. Using electronic invitations is convenient as it also allows you to send reminders of the impending kid’s party rentals. Invitations can be in the form of emails, or you can opt for social media messages. Then share them on your social media platforms to invite people. Many event rental professionals will be willing to work with you, this, however, does not mean that they all have the necessary experience. 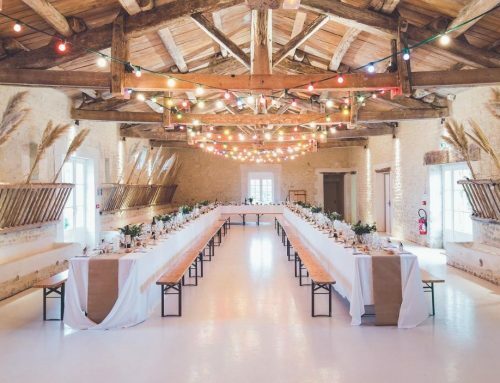 When shopping for an event rental specialist, first ask your family and friends to recommend one for you or ask potential service providers for customer reviews of their services. At 24 Hour Party Rental, we have been in the industry for more than 15 years, and you can trust us for quality services. If you intend to throw a kids party, schedule it for an afternoon. 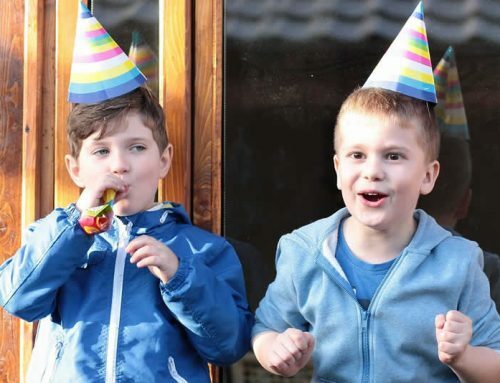 When using kids party rentals or party rentals near me, timing is an important aspect of the party; you must emphasize this to your hired event rental specialists. Most party rentals work best for events held in the afternoon. Because holding an event using kids party rentals in the morning hours might be inconveniencing for kids. The need to involve an event rental specialist is to get the best out of your event. 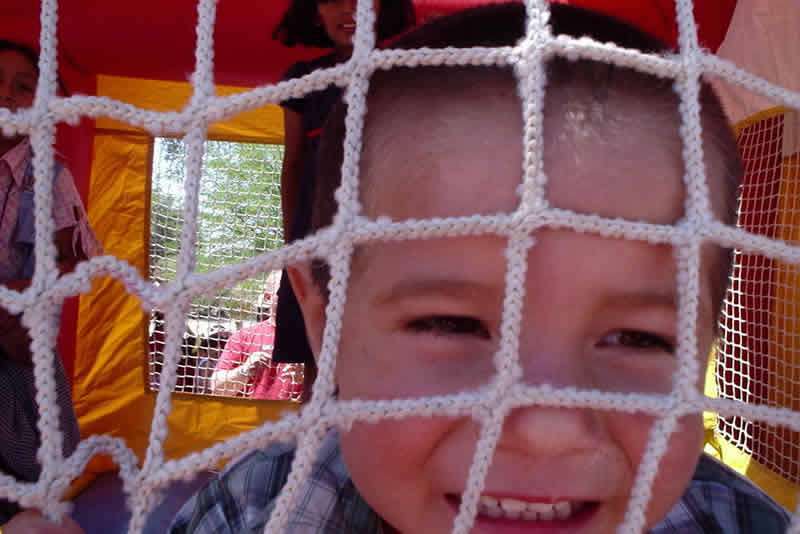 When organizing an event using kids party rentals, you should request for an organized set of activities. Having an orderly grouping of the activities is important, it will ensure that all the fun is executed on time. 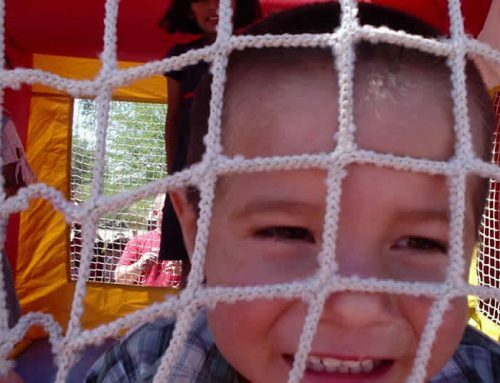 Start with less demanding to the most difficult to ensure that kids are not tired before all the activities. There should also be breaks in between to allow kids to enjoy their refreshments and rest. Finding reliable rent tables and chairs near me enables you to enjoy the event without rushing it. It is hard to find a kid who does not love balloons as they provide excitement for kids. Inform your event rental specialist that they must bring as many to the party as practically possible. The balloons also play an extra role in bringing colors and beauty to the party. When you add balloons to the kids party rentals, you can be sure that the kids will have a perfect day out. When picking a rental service, many people look at the cost rather than the quality of service. To ensure that you get a reasonable rental price and quality service, come up with a list of businesses. Once you do that, analyze their abilities and compare their charges to hire the best. Choose an option that offers a great experience in addition to the rental equipment services. At 24 Hours Party, we work with highly experienced employees who have been working for our company for many years. These party planning experts will ensure that your kids’ event or party meets or exceeds your expectations. 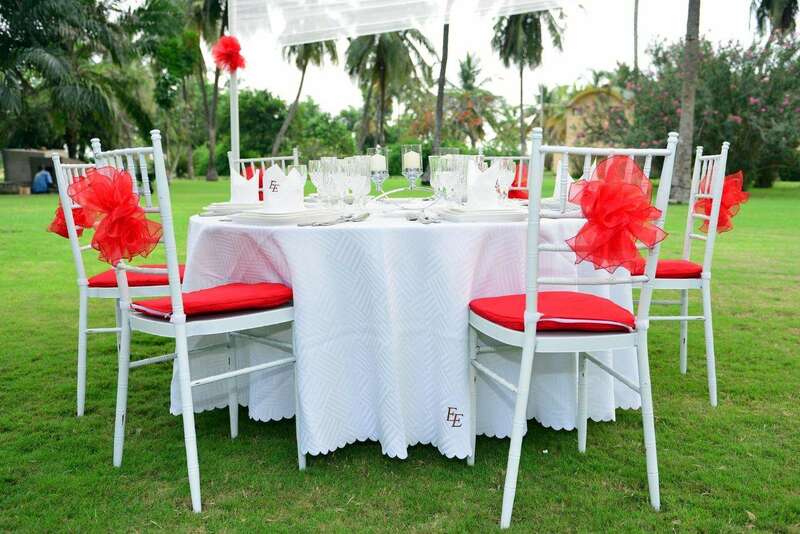 You can search for party rental or call us in Miami Dade and Broward. Jumping Bean Party Rentals on Make 24 Hours Party Your Top Choice for your Miami Party Rental Needs!